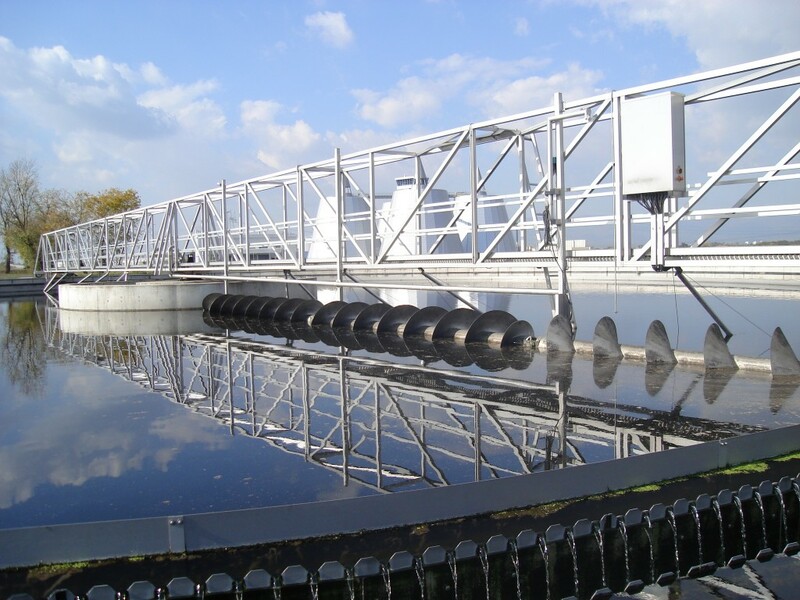 Water and Waste Water Treatment applications involve the careful and accurate management of chemical addition during the process, typically accomplished using dosing or metering pumps. Many applications see these pumps controlled by a central SCADA/plc system. 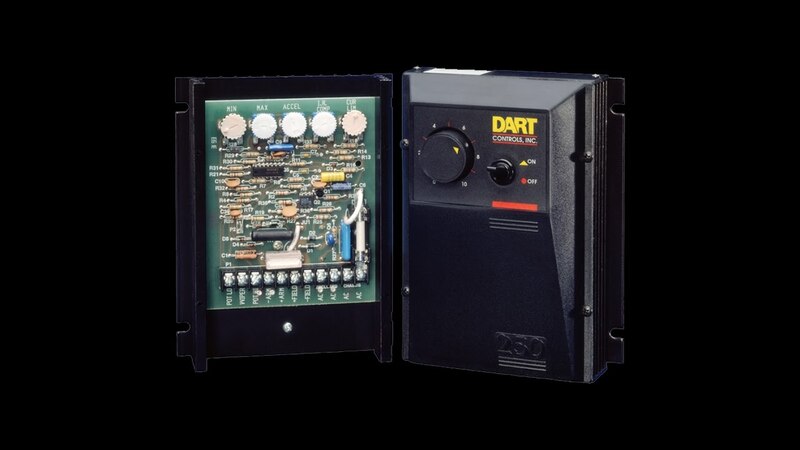 Dart Controls’ products were developed with the plant operator’s / maintenance personnel needs in mind. 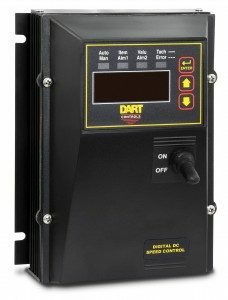 The 253G-200E-7 is a NEMA 4 /IP66 rated enclosed drive, providing an isolated input to follow a 4-20mA signal from the plant supervisory control system. 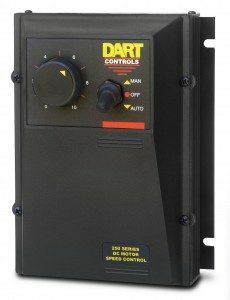 The drive includes an HOA switch in the cover (for manual / automatic operation) required by most plants. Many plants have upgraded their chemical pump drives to Digital SCR (MD Plus Series). The programmable display may be used to control pump flow in direct reading units of measure. Along with local (manual) operation the MD Plus can follow 4-20mA and serial network commands. Being a closed-loop drive, it requires a pulse feedback either from the pump motor (PU Series sensor) or a pulse generating flow meter downstream of the pump. The latter is very effective as it compensates for pump wear over time. This drive also totals pump operating time in hours which can be alarmed for preventive maintenance.